Multigenerational activities bring all of our people together, regardless of age; we are a community where all are welcomed, included, and encouraged to lead and participate at any age. 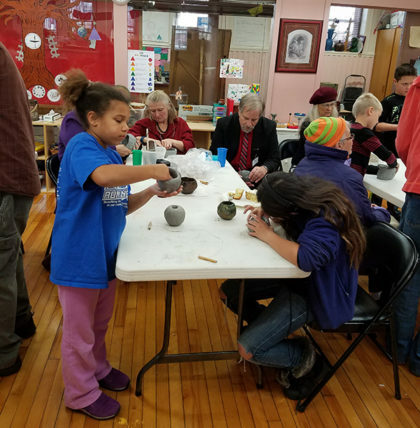 When we bring the ages together–children, youth, young adults, emerging adults, the middle aged, older adults and elders–we build a whole community, not fractured or siloed by age. Fall Family Camp – held the first weekend in October. 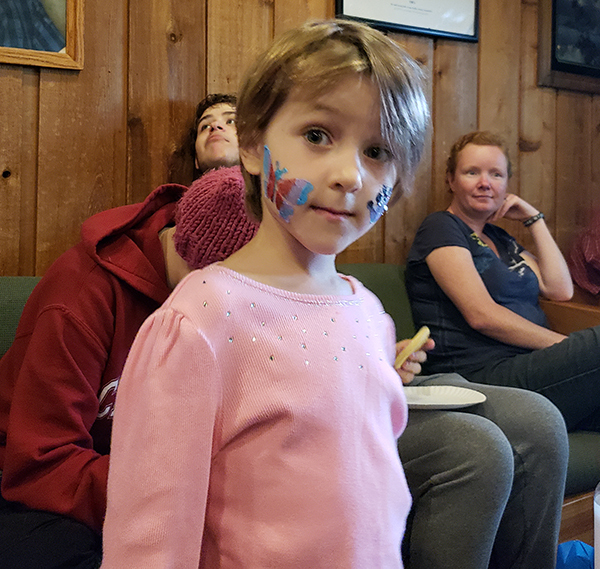 Since 2011, we’ve spent a weekend at Camp Edwards YMCA Camp in Waterford for a weekend of activties including: archery, rock wall climbing, low and high ropes course, and loads of family fun time! Halloween Fun Night – This is not just for children! It’s a potluck EVERYONE is invited to! There will be games and the Middle and High School teens create a Haunted House in the church sanctuary. We even do some Halloween Caroling! Costumes encouraged! St. Patrick’s Karaoke – Bring a dish to pass and join us for some food, games, and a sing-a-long! Spring Brunch – held on Mother’s Day between services 10am-11am. Everyone is welcome. Coffee will be upstairs, but all food will be downstairs in George Bray Hall after the 9 a.m. service. If you attend the 11 a.m. service please come early and join us! Multigenerational Services – occur at holidays and special times during the year. During these services children remain in church.